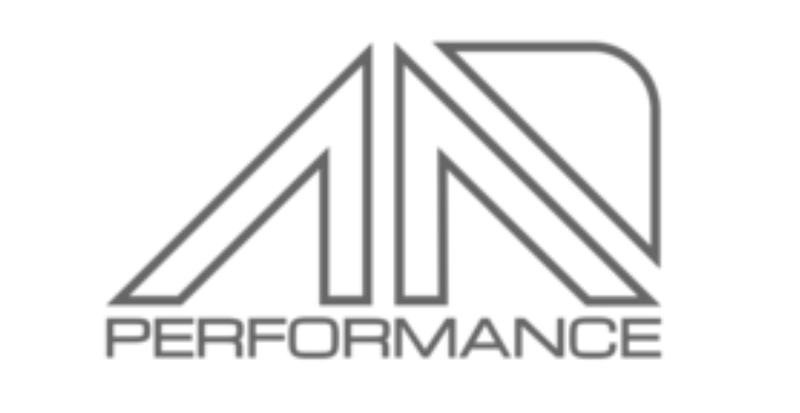 Thanks to Stage 6 Motorsports for sponsoring the 2015 King of the Hill Award. Harrison, Dwight and the entire crew at Stage 6 work tirelessly for their customers ensuring they are on the ball for all of the MSHS events. It will be no surprise that many of their builds will be in the running for their sponsored award. Thanks to Stage 6, each King of the Hill Award winner will receive $750***, a 50% increase from 2014. 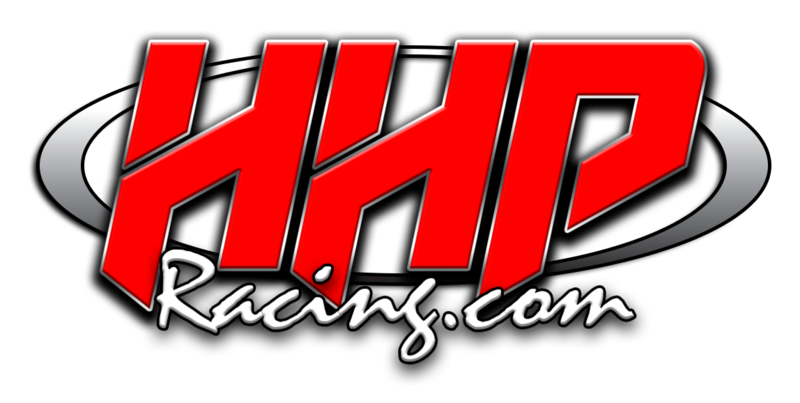 In addition to the money, the King of the Hill winners will be featured with a full page spread in Modern Mopar Magazine for the issues immediately following each event!!!! You win, you get cash and ink, every racers dream. 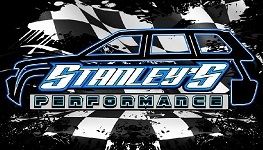 ***At the 2015 Season Opener, Harrison Zauke and Stage 6 Motorsports increased the cash prize to $1000 for the entire season!!!! *King of the Hill rules and format can be found HERE.